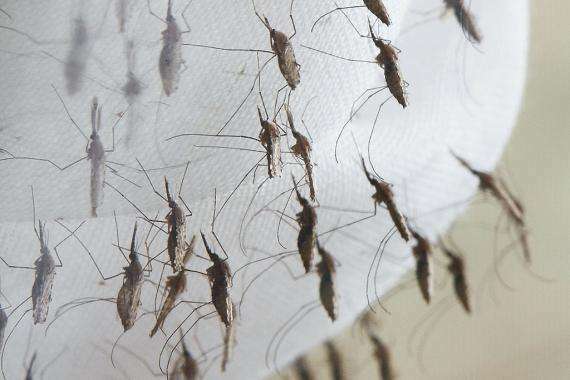 The Chief Medical Officer, Dr Jacqueline Bissasor McKenzie, also responded to the Caribbean Public Health Agency, CARPHA’s recent predictions that the region is on the brink of a major dengue outbreak. The last regional dengue outbreak was in 2009. Dr. Bissasor McKenzie is calling for increased vigilance on the part of local authorities in light of the latest CARPHA predictions. Dr. Bissasor McKenzie is also urging doctors to volunteer at public health facilities to complement the staff dealing with the influx of suspected dengue cases. The Chief Medical Officer says many persons with severe dengue symptoms are still not immediately seeking medical attention.